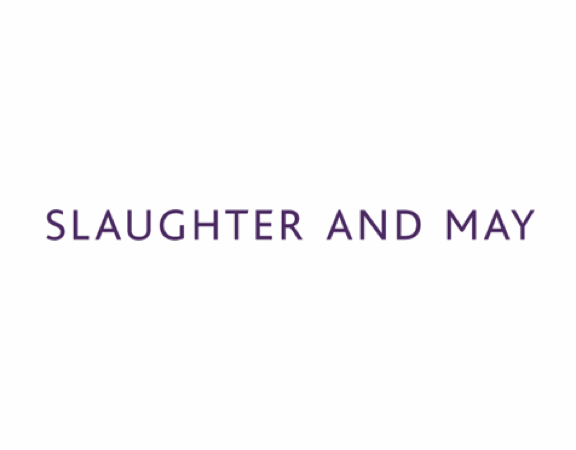 Slaughter and May is a prestigious law firm that advises on high-profile and groundbreaking international transactions. 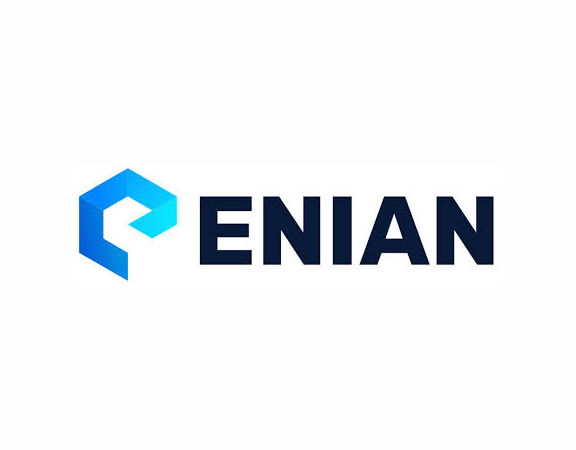 The firm counts leading corporations, financial institutions and governments among its clients. 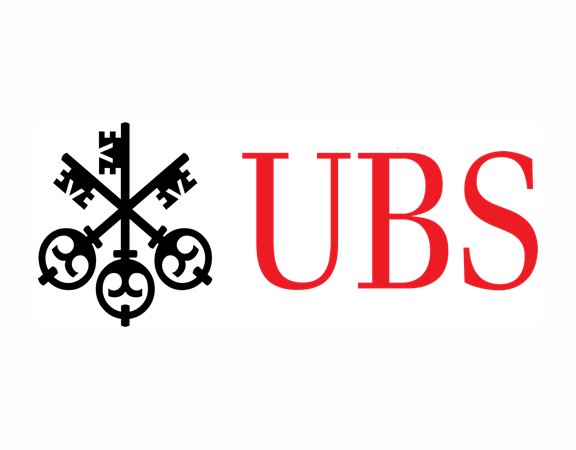 UBS is a leading wealth manager with a global presence that is headquartered in Switzerland. Genesis is a global engineering advisory firm operating in the energy sector with headquarters in London. 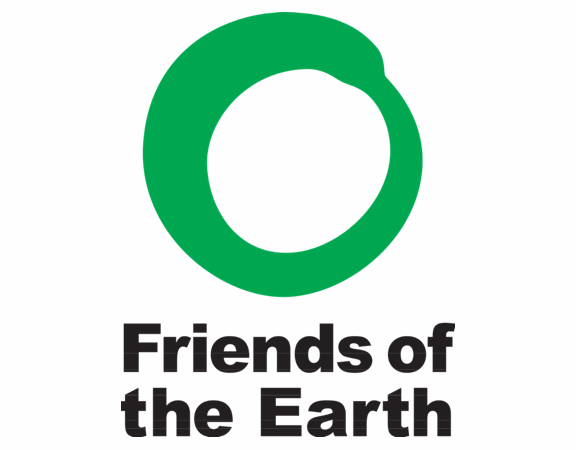 Friends of the Earth is an environmental campaigning community dedicated to the wellbeing and protection of the natural world and everyone in it. 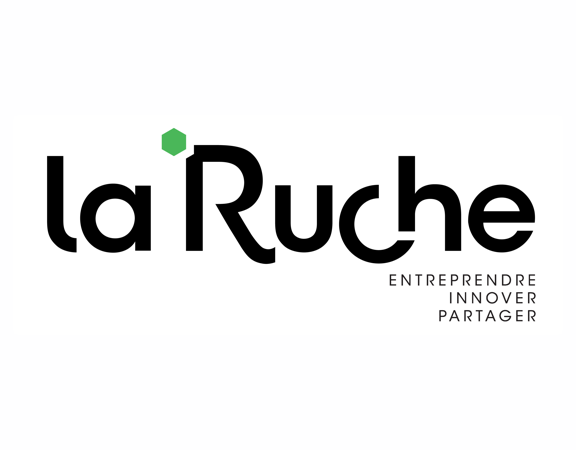 La Ruche is a Parisian co-working incubator space dedicated to social business and innovation. 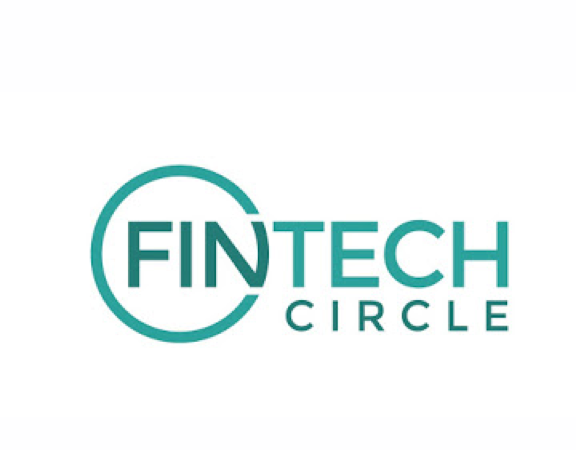 Fintech Circle connects the global FinTech Community to invest, learn and innovate. 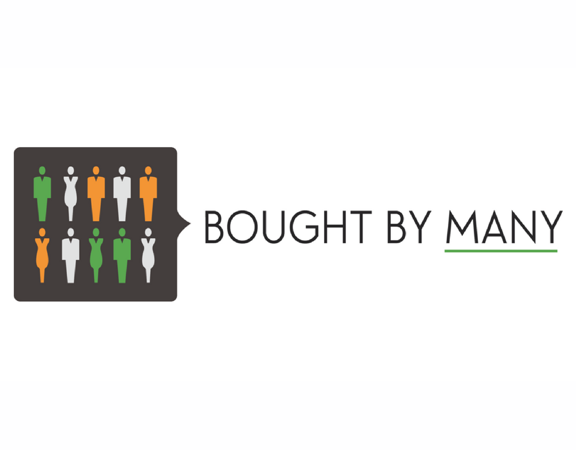 Bought by Many is an innovative insurance broker, which leverages social media, keyword analytics and quote request data to help individuals create and join afﬁnity groups relating to a specific risk. 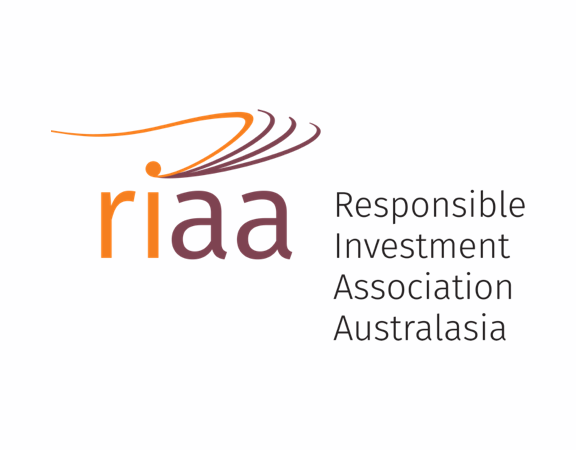 The Responsible Investment Association Australia is the peak body representing responsible, ethical and impact investors across Asia, Australia and New Zealand. 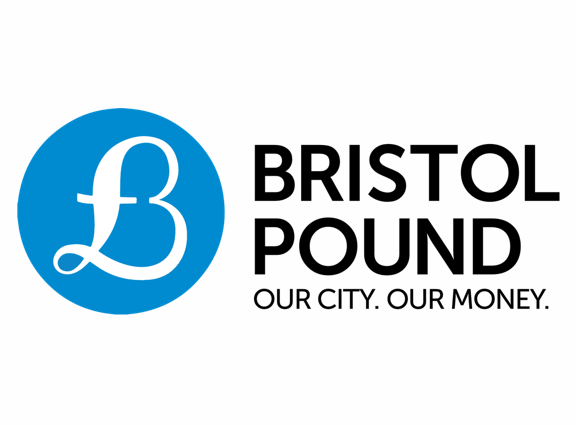 The Bristol Pound is a successful local currency in the UK. Since its start in 2012, over £5million Bristol Pounds have been spent in the city. 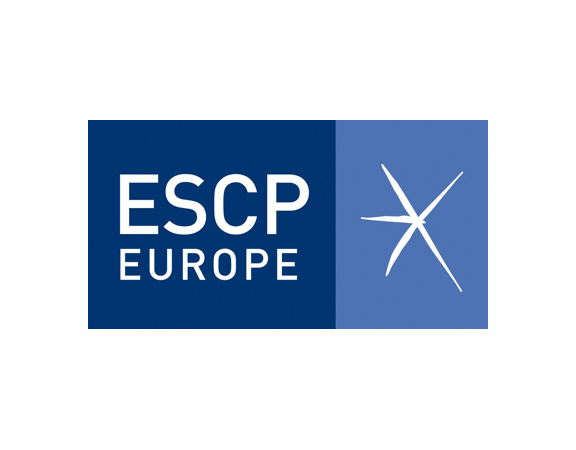 École supérieure de commerce de Paris, known as ESCP, is a European business school with campuses in Paris, Berlin, London, Madrid, Turin, and Warsaw. 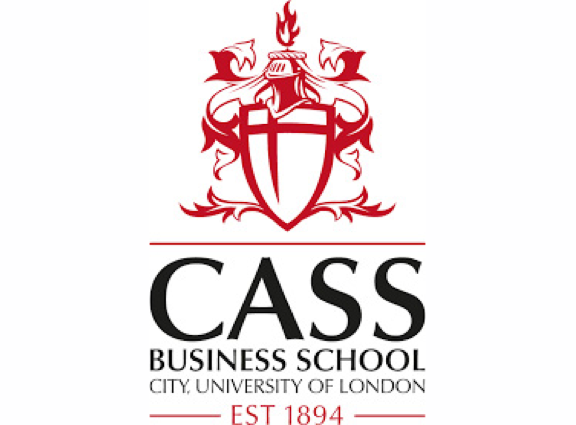 Cass Business School in London is one of the top UK business schools with programmes ranging from undergraduates to masters, MBA, PhD and executive education. 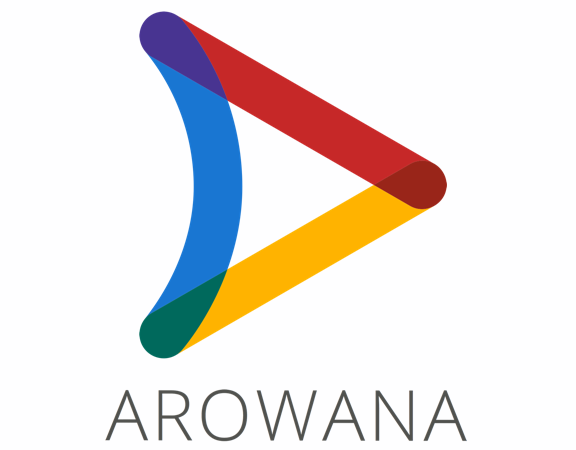 Arowana is an innovative insurance technology venture that uses artificial intelligence for risk selection and profiling. 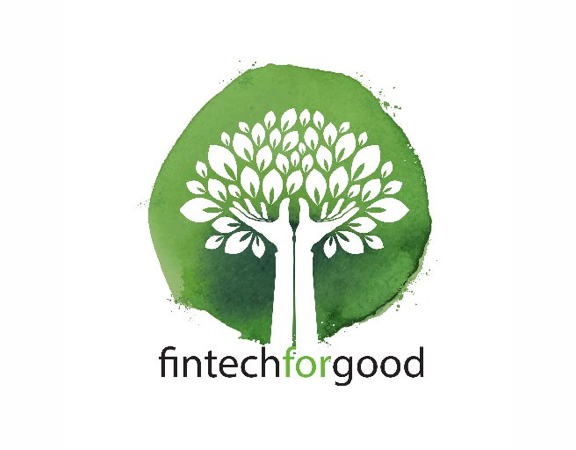 Fintech for Good is a not-for-profit movement for change in financial services, promoting accountability, responsibility and sustainability. 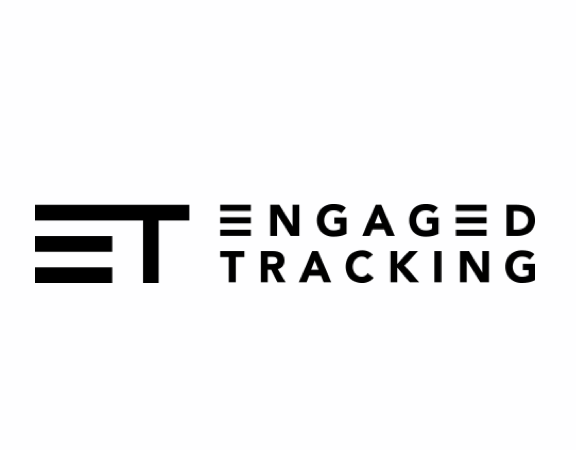 Engaged Tracking is a specialist provider of climate-related data, actionable insights and tailored investment strategies to the financial services industry. 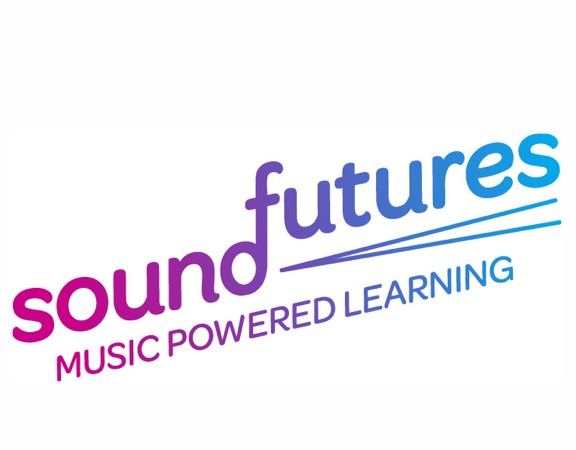 Sound Futures is a music- and storytelling-based learning project for early years. 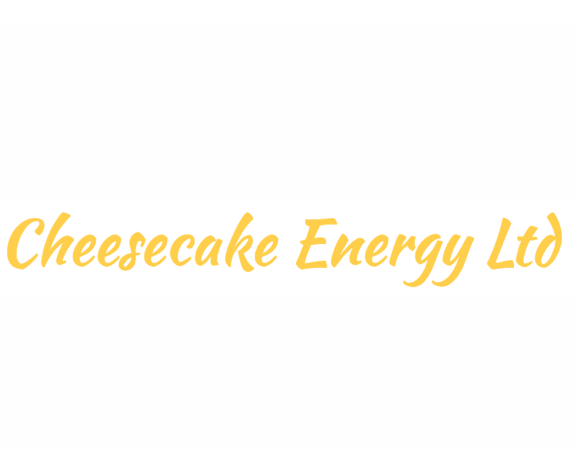 Cheesecake Energy is developing advanced compressed air energy systems to store energy from intermittent renewables, turning them into reliable power on-demand.